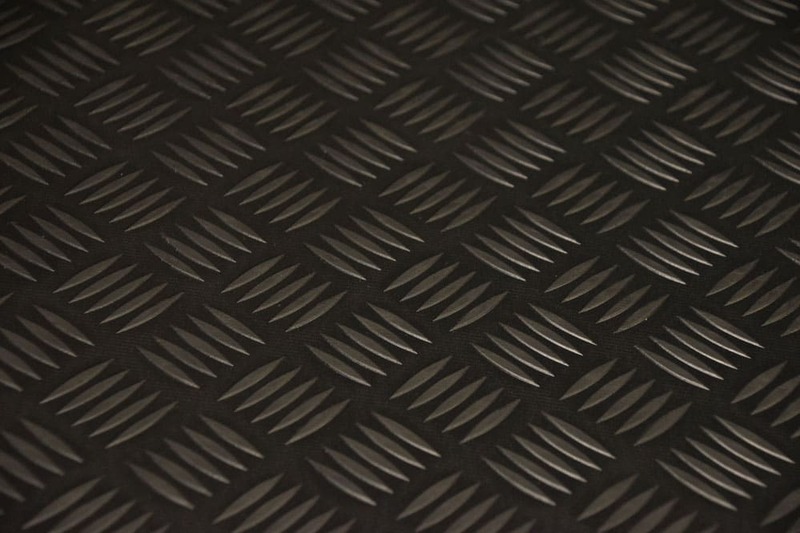 Our Checker Plate Rubber Matting has a Checker Plate surface pattern and a flat reverse side. 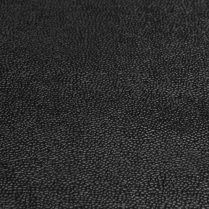 The non-directional Rubber Checker Plate pattern gives this matting a non-slip surface that is still easy to mop/clean and wont trap dirt unlike some other types of non-slip rubber matting. 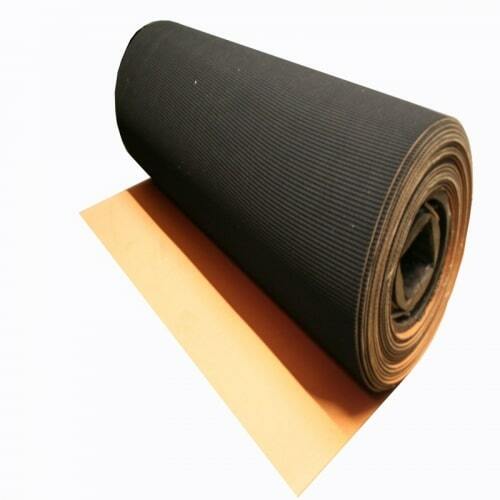 Checker Plate matting is extremely durable and makes an ideal walkway for heavy foot traffic. 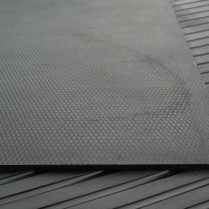 Checker Plate Rubber Matting is an attractive and protective option for use in cars and vans, for footwells, boots, and load areas.